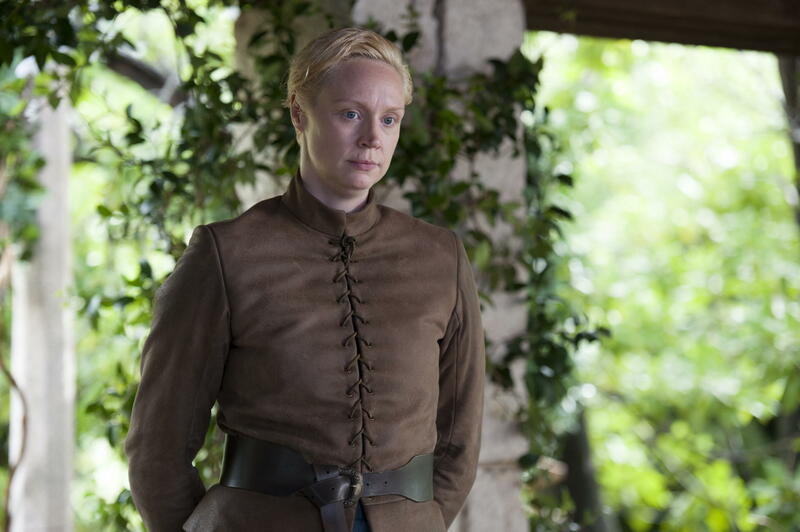 Gwendoline Christie plays Brienne on the HBO series ‘Game of Thrones‘ and can handle a sword very well. I’m sure she will use those skills with a lightsaber as well. 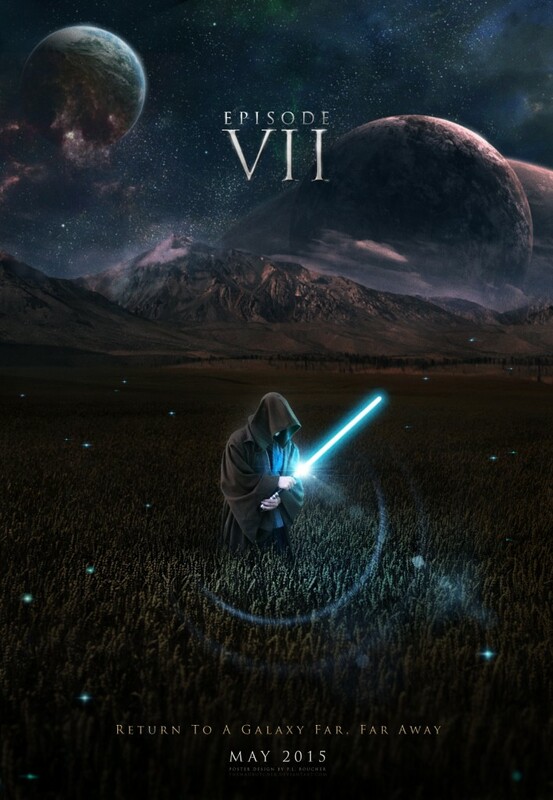 Official press release: Lupita Nyong’o joins the recently announced cast of Star Wars: Episode VII. This year, her breakthrough performance in 12 Years a Slave earned her an Academy Award for Best Supporting Actress. This entry was posted on Tuesday, June 3rd, 2014 at 9:58 am	and is filed under Film, News. You can follow any responses to this entry through the RSS 2.0 feed. You can skip to the end and leave a response. Pinging is currently not allowed. « Check Out the ‘Hercules’ Trailer, Starring The Rock! !